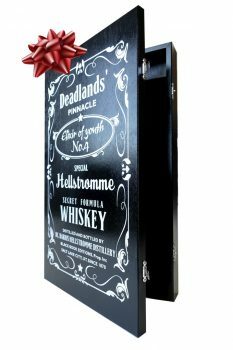 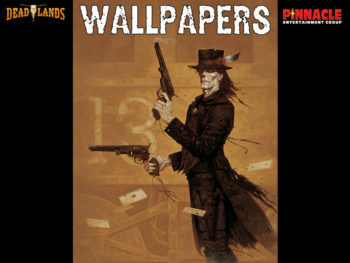 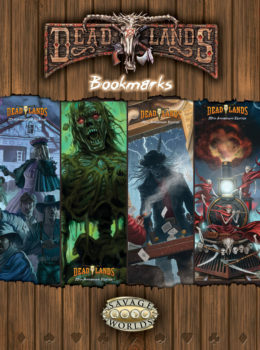 Pinnacle’s flagship product is Deadlands, a horrific journey into the “Weird West.” Mysterious beings called the Reckoners have given life to monsters and magic, causing history to divert from July 4th, 1863 forward. 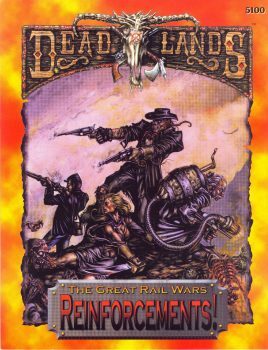 The South has won its independence, California has shattered into a labyrinth of flooded sea-canyons, and a mysterious super-fuel called “ghost rock” has spawned as much war and strife as it has “steampunk” devices. 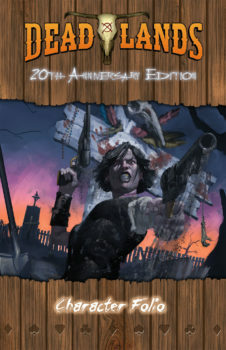 Players are steely-eyed gunfighters, card-slinging sorcerers called hucksters, mysterious shamans, savage braves, mad scientists, and more who battle against evil and attempt to prevent the “Reckoning”. 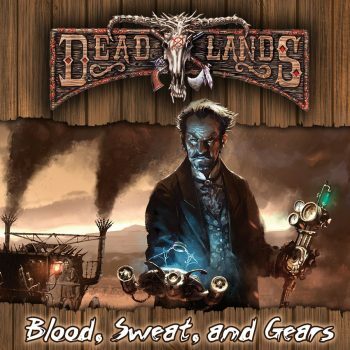 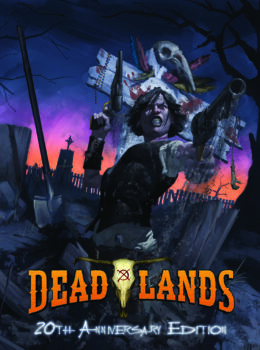 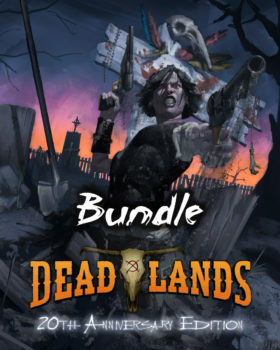 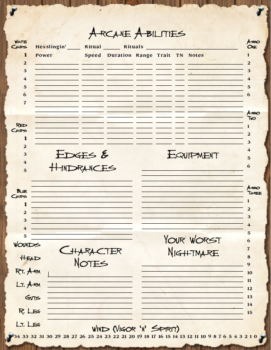 The current edition, Deadlands: Reloaded, uses our Savage Worlds system. 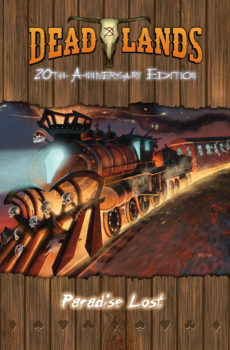 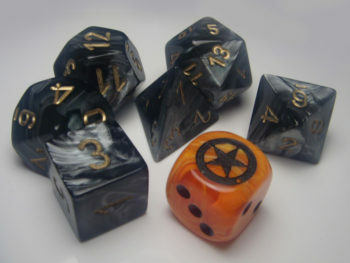 Prior versions exist for Deadlands “Classic,” d20, and GURPS.